Let me tell you something, I’m absolutely delighted you’ve dropped by. I love meeting new people and visiting with forever friends. 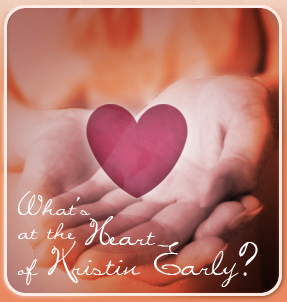 Click on “What’s at the Heart of Kristin” to learn more about me and those precious people, places and things that make my heart beat. We all have a story to tell, I hope my blog is a place we can communicate and I can tell you about some of my favorite books and authors too. I have so much to live to tell about and I’m sure you do too.